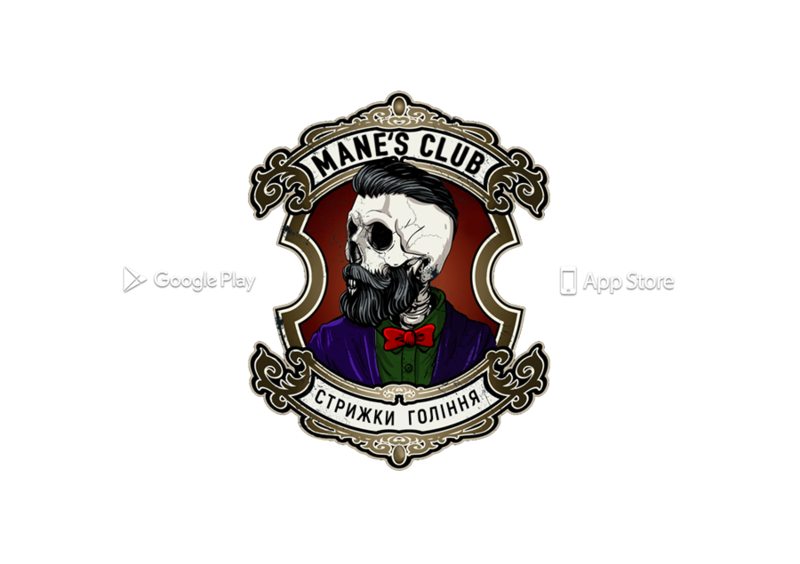 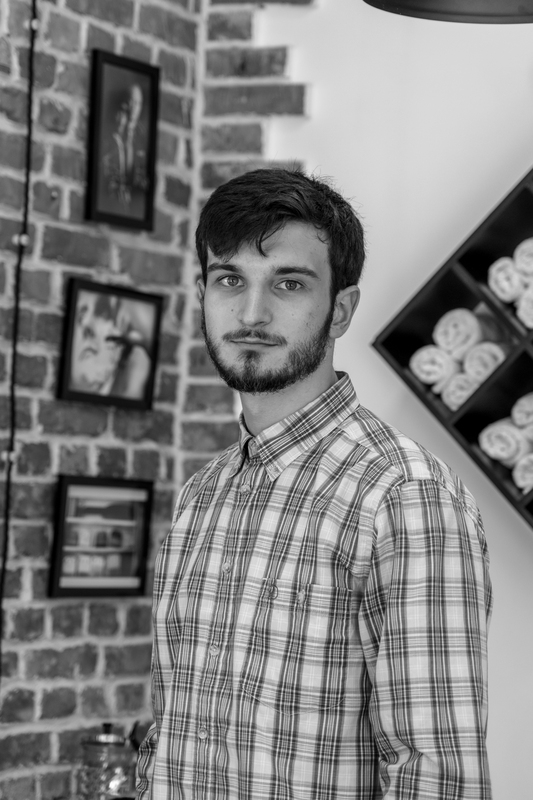 Mane's Club - follows the traditions of the world's barbercosh: classic haircuts and shaving with a dangerous razor with a hot towel, a glass of whiskey or coffee. 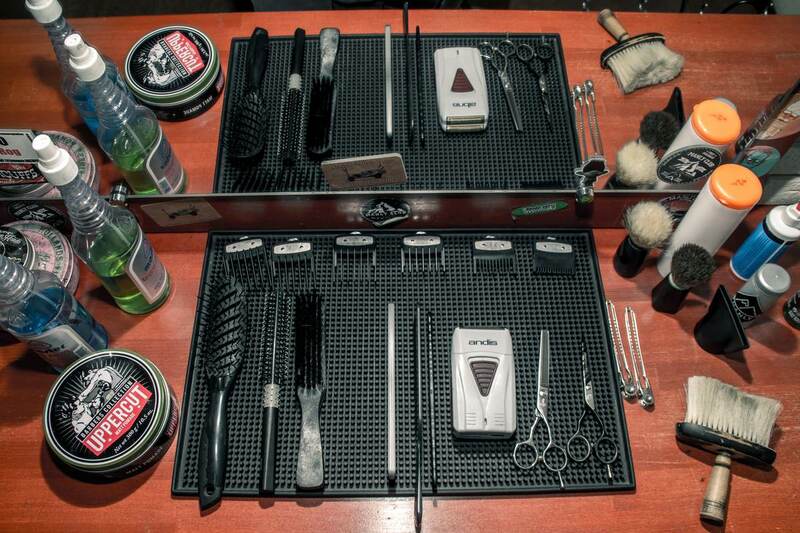 Do you want to become a barber? 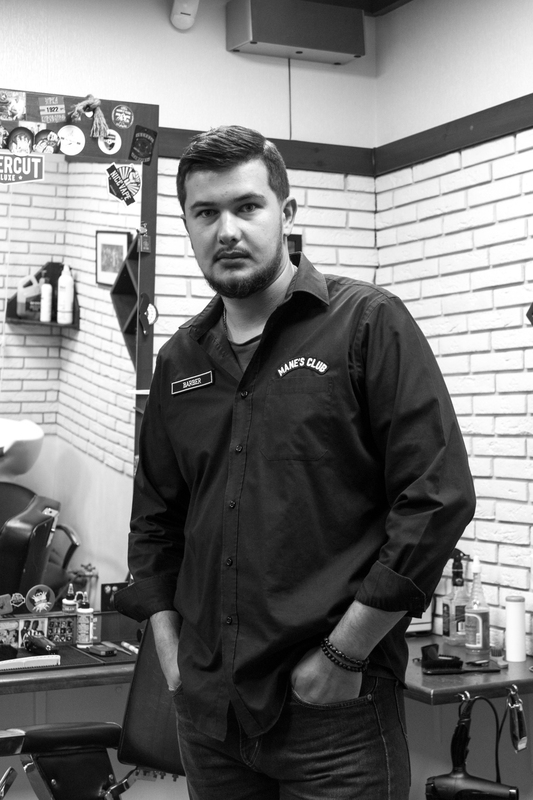 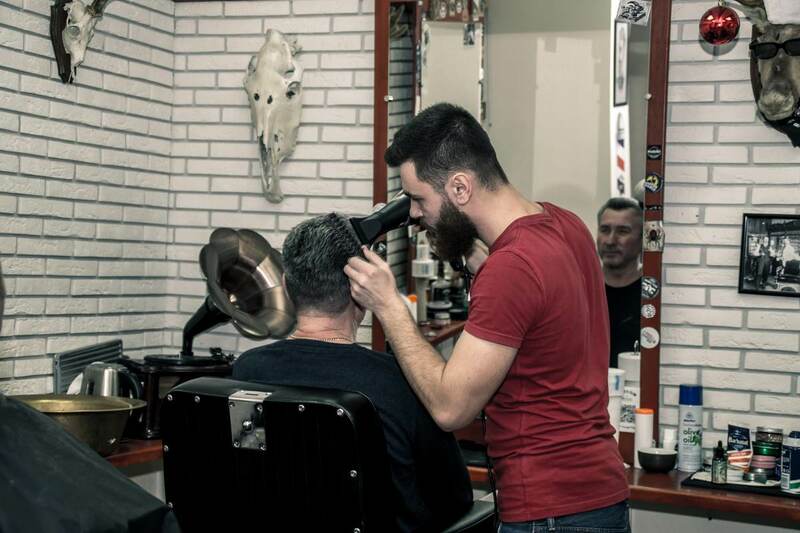 Our first barbershop in Krivoy Rog, is in the center of the city, in a busy place, next to which are located the popular cafes and restaurants. 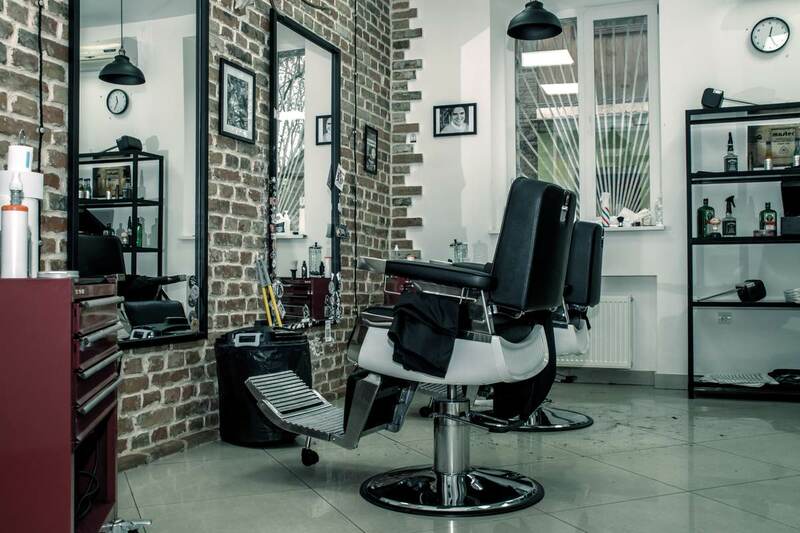 In this barbershop, the foundations of the interior of future barbershops of our network were fixed. 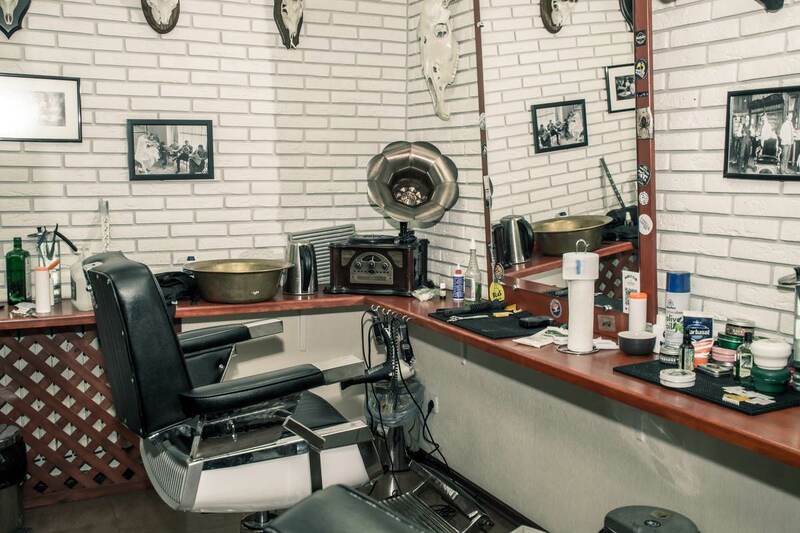 The barbershop has 1 hall, in which 4 comfortable American armchairs are available. 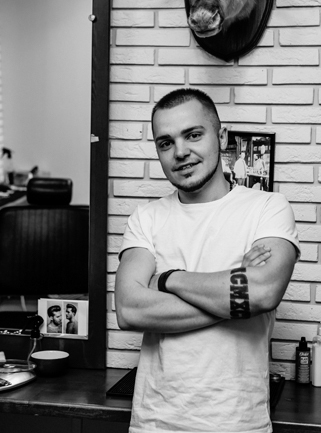 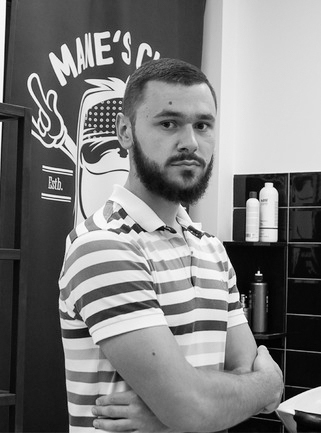 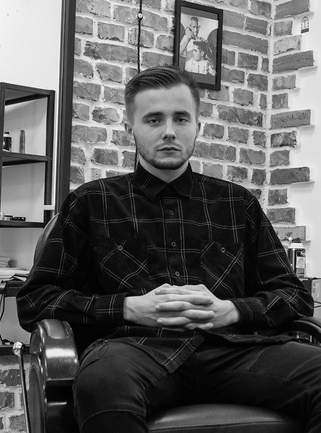 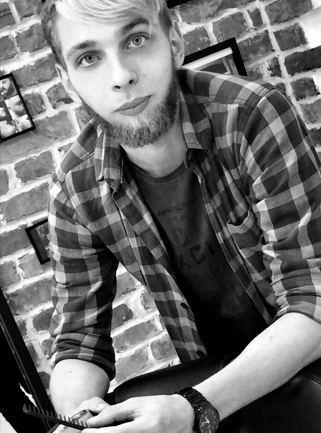 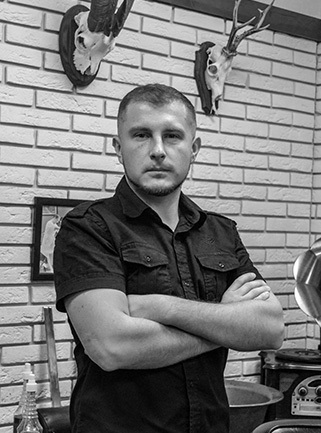 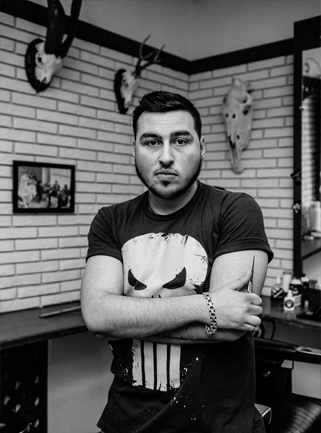 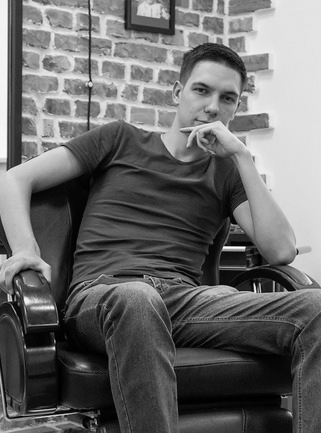 In the central city district of Kryviy Rih for a long time lacked a real barberchop, so we decided to open this salon. 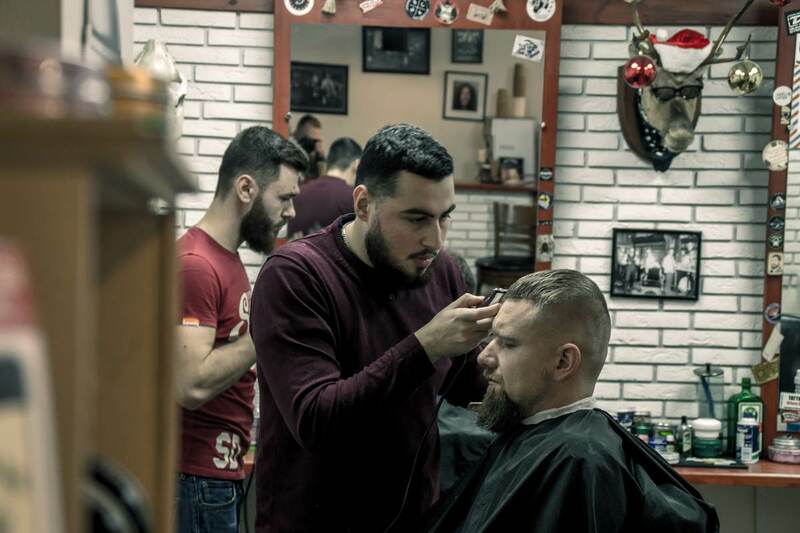 Barbershop is located on the most crowded street of the city, where thousands of townspeople spend their time. 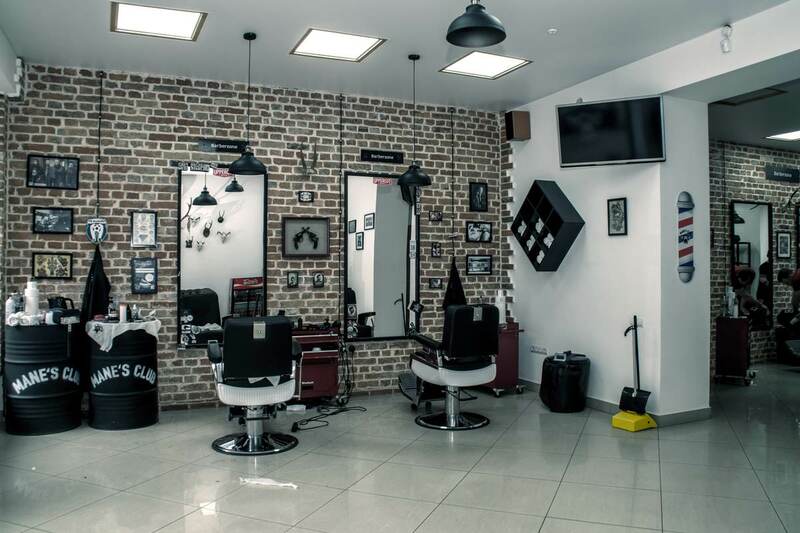 The barbershop has a light free interior, 2 large halls, 4 chic chairs for reception of guests. 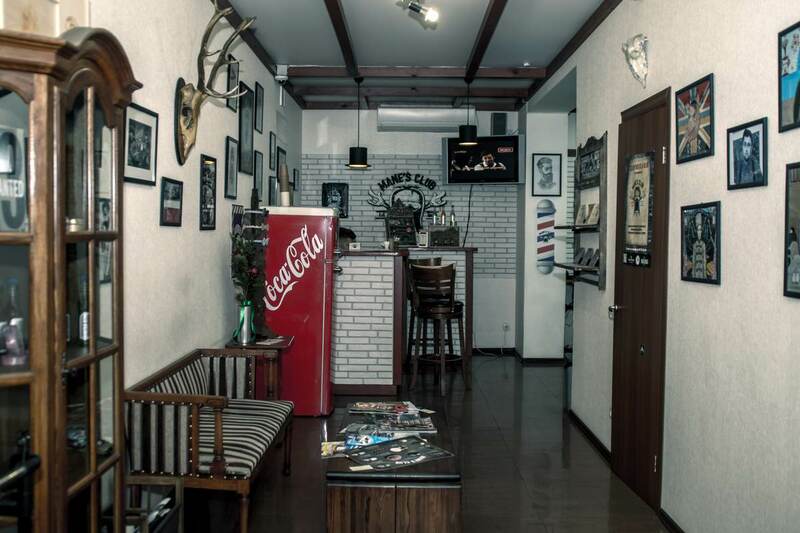 We will be glad to see you in our barbershop! 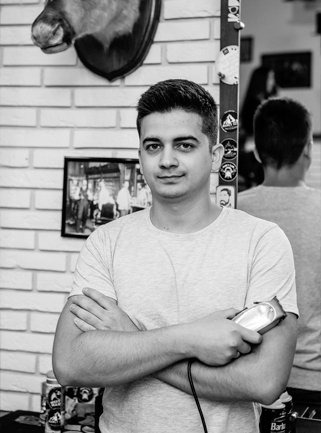 We try to be a modern company and strive to improve the service of our entire network. 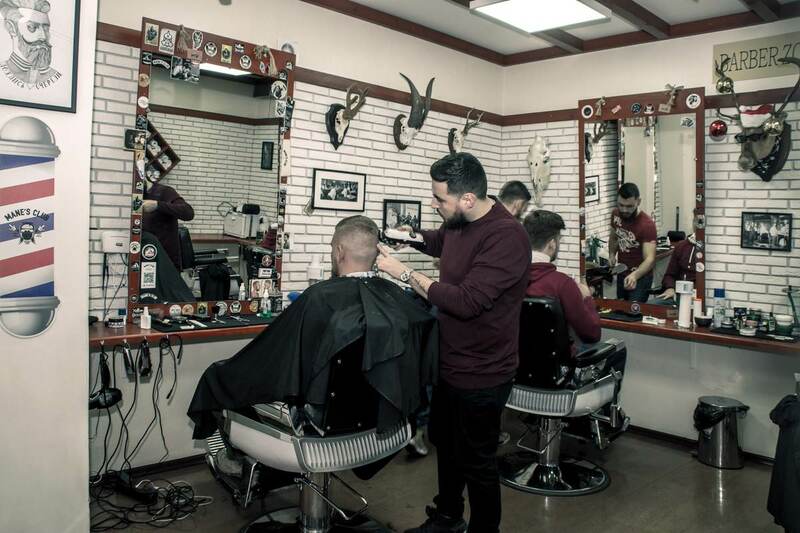 With our applications you can easily and quickly book a barber, choose a convenient date and time to visit the barbershop. 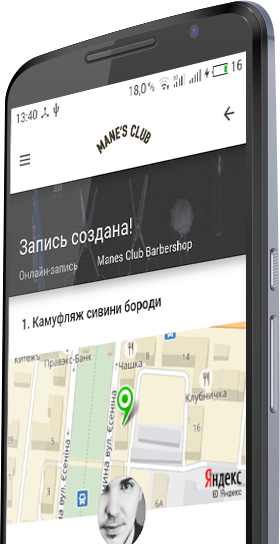 You can also leave feedback about our work, quickly contact the manager and clarify the necessary information.